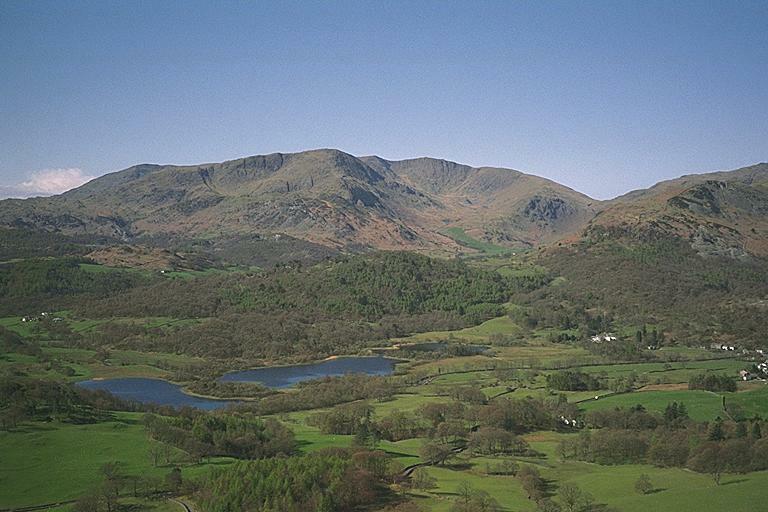 The fells on the horizon are, from the left: Coniston Old Man, Brim Fell, Wetherlam - being the closest it looks higher than it really is, Swirl How, Great Carrs and Little Carrs. Wrynose Pass is in the gap on the right. Smaller version of this picture.